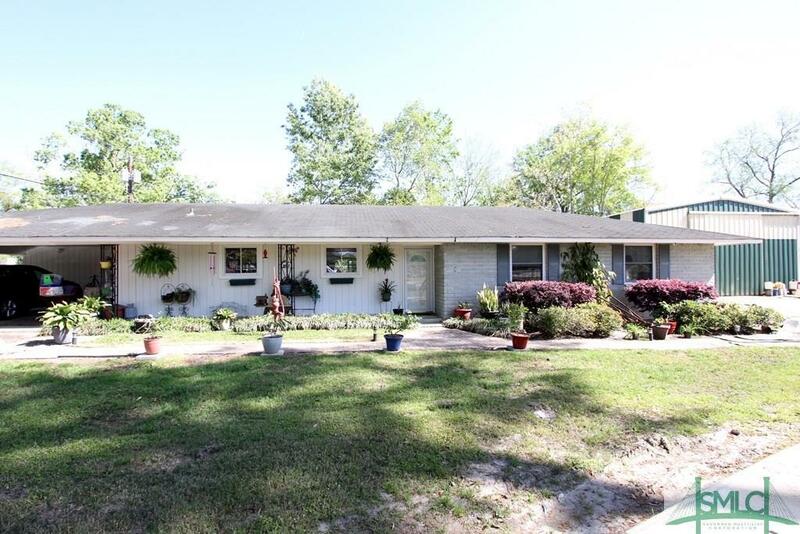 Great opportunity to have your business office and workshop in Pooler. 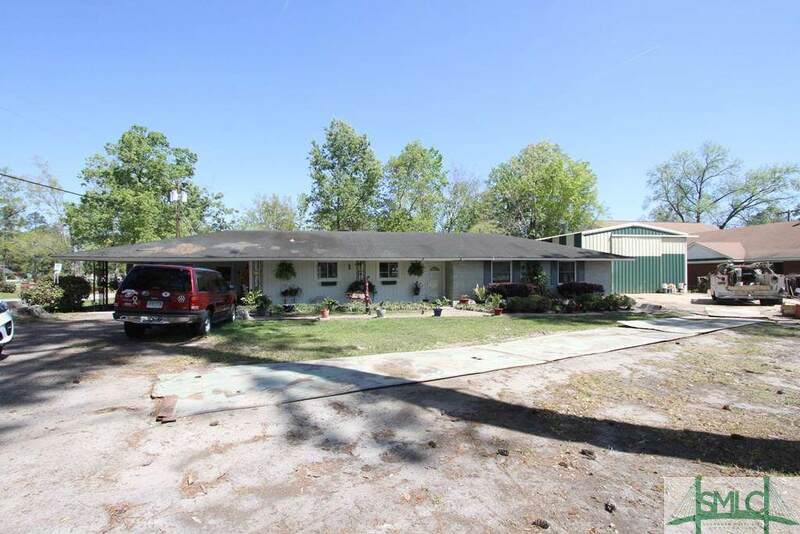 This property is located with a front view of Highway 80 just across from City Hall. 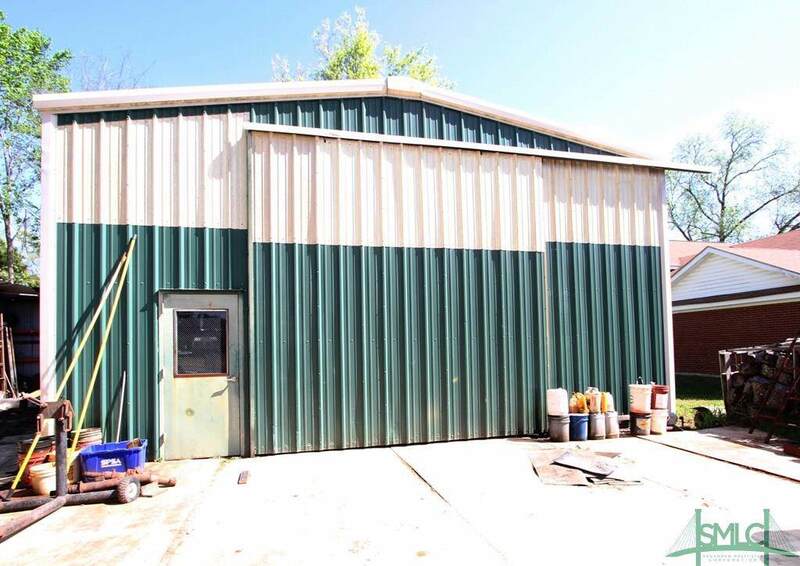 Metal 30' x 40' workshop and opportunity to have office space that can accommodate at least 3 private offices, large reception area, kitchen/break area and so much more. Property is being sold "as is". 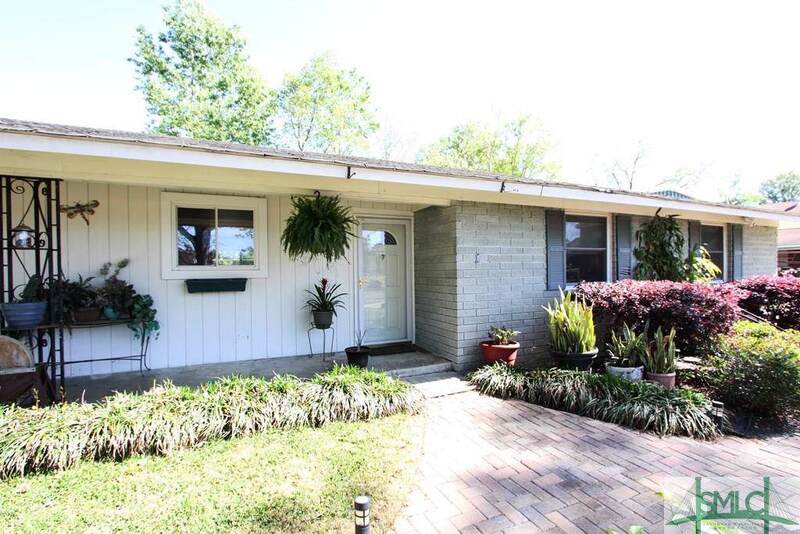 Listing courtesy of Joyce Jarrell of Century 21 Ways Station. © 2019 Savannah Multi-List Corporation. All rights reserved.